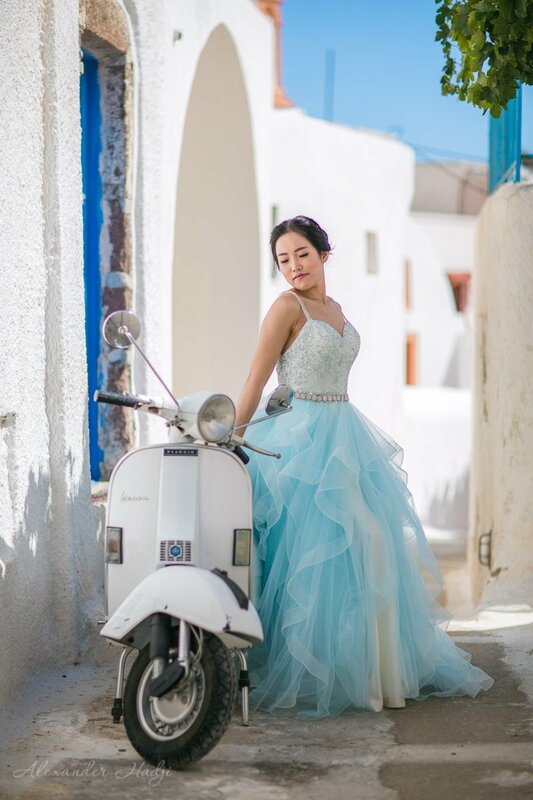 Santorini photographer Alexander Hadji - book you Santorini photo shoot! Going on a Santorini vacation? Lucky you! 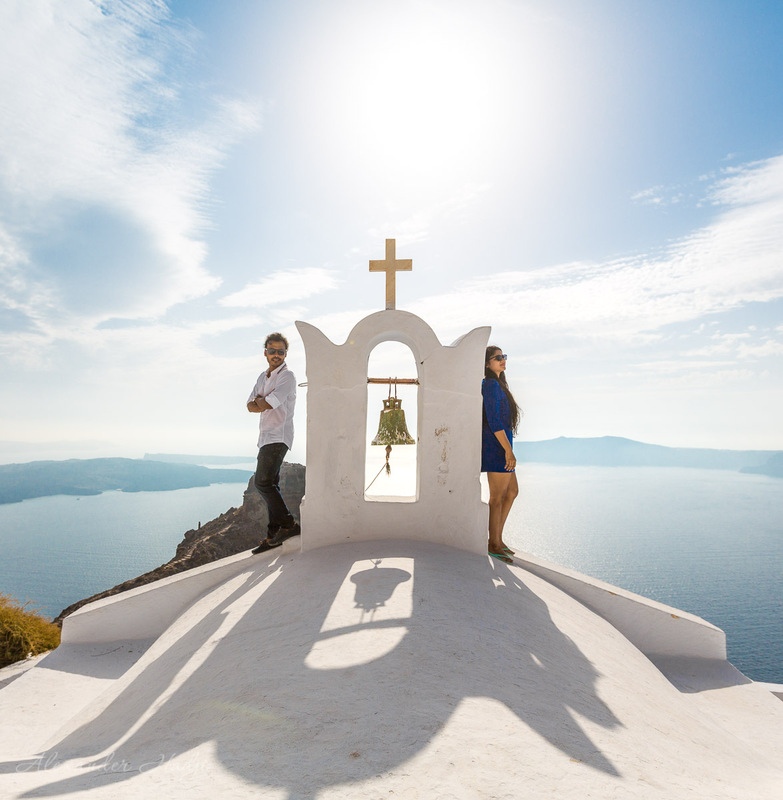 You have a great chance to get a stunning Santorini photo shoot with the spectacular backdrops of the island. 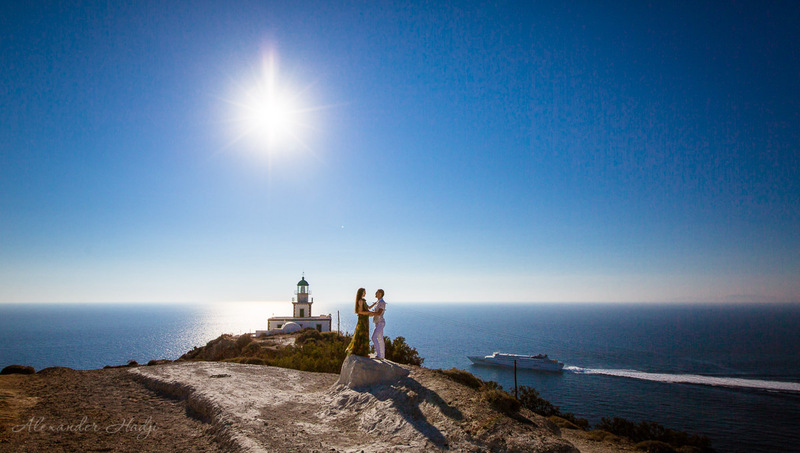 Book a Santorini photographer Alexander Hadji and find yourself among the white houses and famous blue domes. 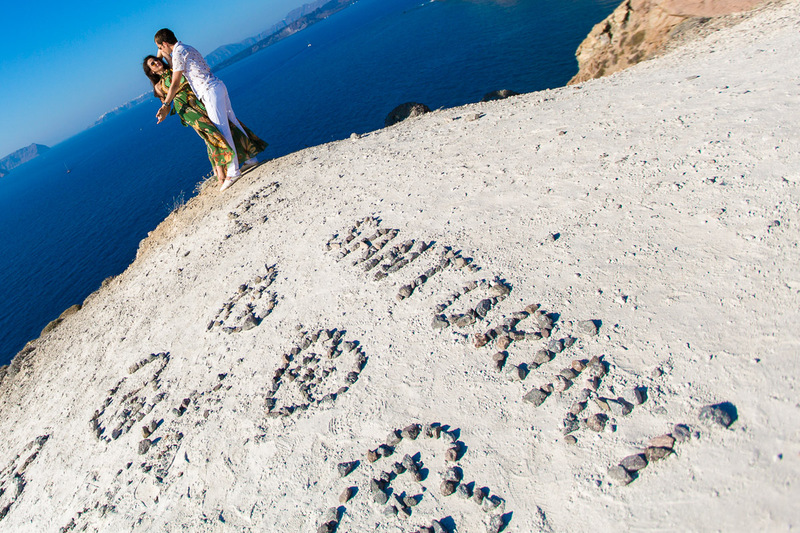 Enjoy the breathtaking Santorini views while the photographer will take care of your photo shoot details. Santorini photographer Alexander Hadji will deliver the best photos ever! 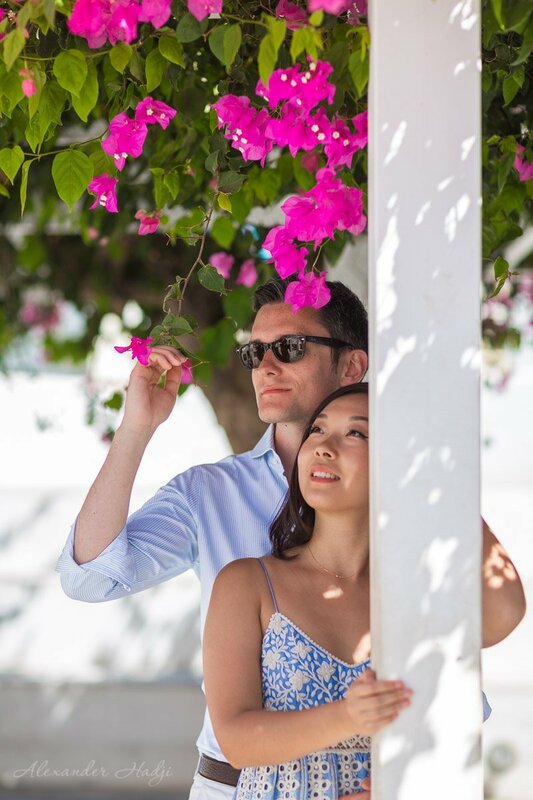 Save a great deal of time for chilling out during your vacation by booking a professional Santorini photo shoot. 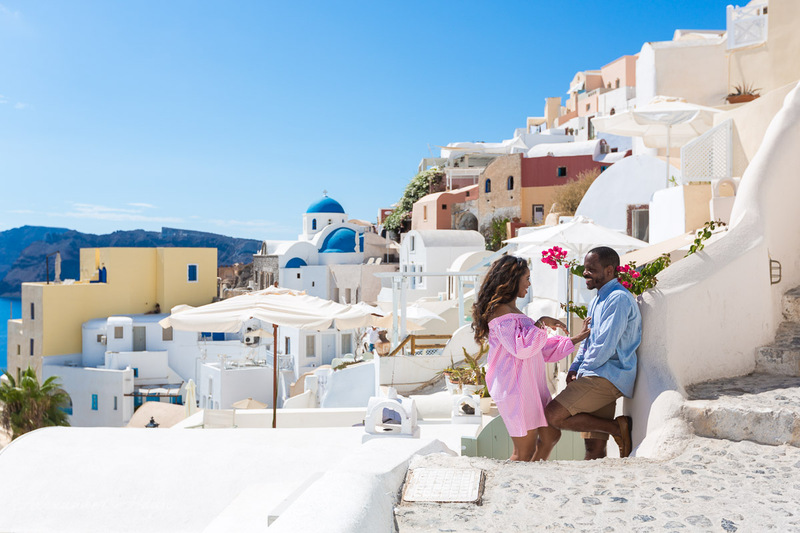 For you won’t have to worry about finding the best Santorini backdrops. Alexander Hadji will suggest a list of all possible locations shortly after the booking. All you will need to do is to choose the spots you like the most. 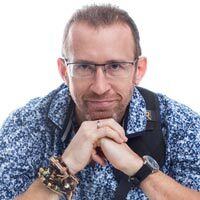 Moreover, you can forget about anxiety on posing and modeling skills: the photographer will gently lead you through the photo session. Alexander will instruct you on the poses, where to stand or sit, what to look at when to smile or keep calm. He will do everything so that you get the most stunning Santorini photographs. They will be even better than those pictures that inspired you to go for a Santorini vacation. So along with beautiful Mediterranean tan and unforgettable Santorini experience, you will get the astonishing memories. The memories, framed in gorgeous professional photography in Santorini. Unique panoramic photos, beautiful portraits and romantic couple pictures: everything is possible with a Santorini photographer Alexander Hadji. 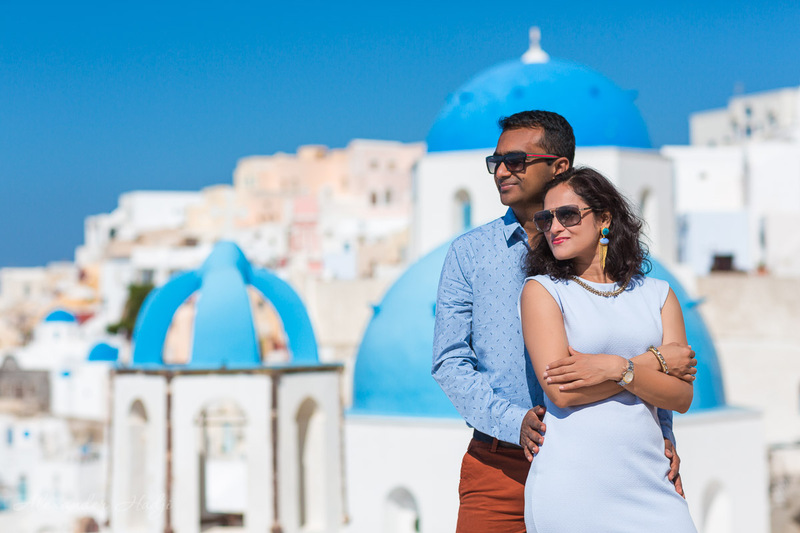 Photo shoot in Santorini: complete the booking! Seems, you have got all you need for the vacation: the tickets are booked, the hotel is chosen, the list of must-see spots is ready. Complete the booking of your Santorini photo shoot and you are ready to dive into the Greek warmth and hospitality! Need more information on the professional photography in Santorini? Contact with Alexander Hadji here and get a quote for a photo shoot! 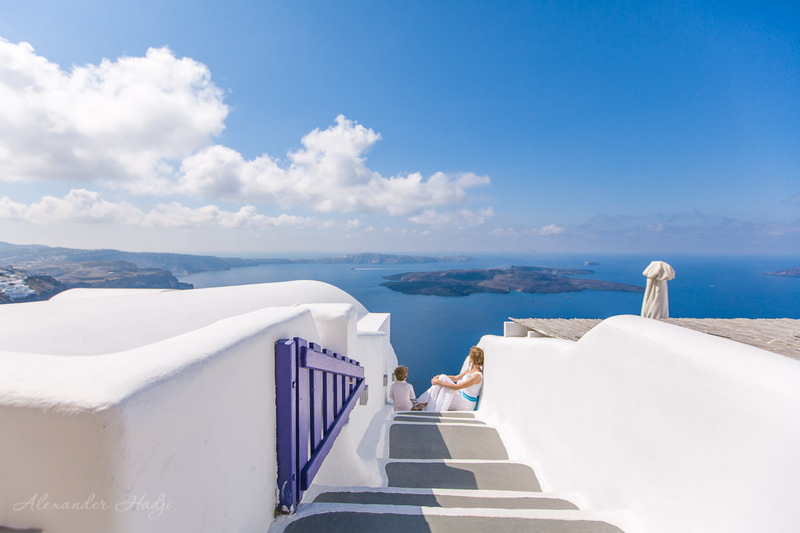 Learn how to a book a photographer in Santorini and what to do during a photo shoot right here. Take a look at the vacation photography samples and get inspired for your own photo set! Hello … I m looking for a photoshoot in Santorini… I would like to know the price and the duration of time. Please check your inbox for the packages. I want some of my couple photoshoots with my husband. Without booking may i choose any dates? Please let me know about your mini session package. Hello! Thank you for getting in touch. thank you for getting in touch. Please check your inbox. Hi, I decides to book a holiday in Santorini for my husband’s birthday and I would like to book a photo session too. Could you send me te prices of your packages please?